Some of the early released NES games from 1985 have a hidden treasure inside: Famicom to NES converters/adapters. These converters will allow you play Japanese Famicom games on your NES Top Loader or NES Toaster. 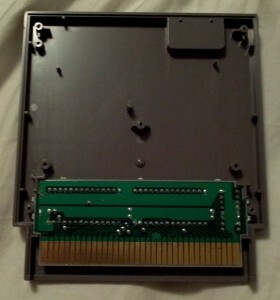 All the early NES games are of the 5 screw case design so it’s easy to open them with a standard flat blade screw driver. 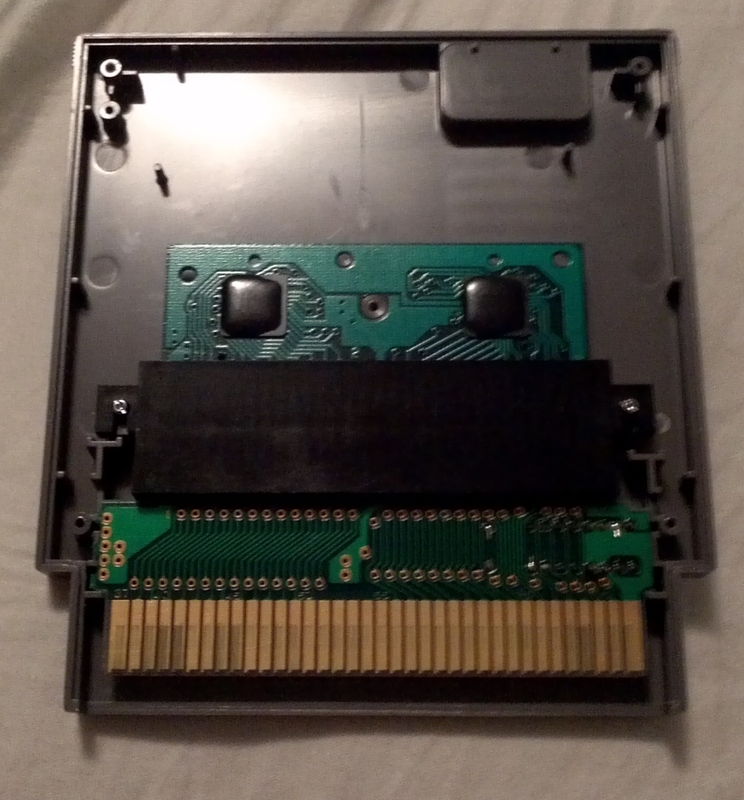 This is a great reason to check your games to see if you have a surprise inside. 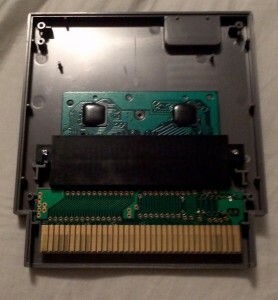 If the NES game has a converter inside it’s going to weigh more than a regular NES game so you may be able to tell without even having to open it. I’ve checked several of my games and was lucky to find out that my copies of Gyromite and Pinball both contain Famicom to NES converters.